While survival rates from many cancers have been increasing over the past decade, we still lack effective therapies and cures for most cancers. Dr. Corrie Painter is leading the way in leveraging the power of the internet and our electronic interconnectedness to accelerate the pace of cancer treatment discoveries. The non-profit organization for which she is the Associate Director, Count Me In, partners directly with cancer patients to de-identify and publicly share data from their clinical and biological samples online. As a result, researchers from across the biomedical community can access this large, clinically-annotated genomics database with information from across a variety of different cancers to help accelerate treatment discoveries. This webinar will explore how this is being done through the use of technology as well as the engagement of patients and other important players in the biomedical community, including physicians, scientists, researchers and anyone who is able to contribute to using this data to make discoveries in cancer treatment and cures. 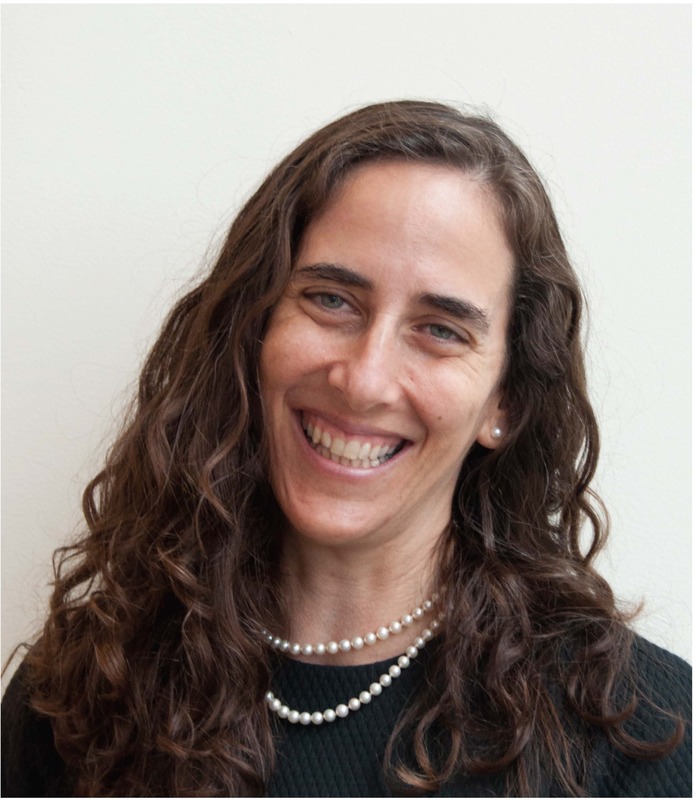 Dr. Corrie Painter presents "Accelerating Cancer Research by Partnering with Patients"
Corrie Painter is the associate director of operations and scientific outreach in the Cancer Program of the Broad Institute of MIT and Harvard. She leads the Angiosarcoma Project, a nationwide direct-to-patient genomics initiative aimed at generating the genomic landscape of this orphan disease, and she is working to build scientific resources to enable broad-scale rare cancer research across many indications. A trained cancer researcher with a Ph.D. in biochemistry, Painter serves as the associate director of Count Me In, which launches patient-driven research projects across multiple cancer types. In this role, she partners with advocacy groups and engages patients with metastatic breast cancer, angiosarcoma, and other cancers through social media in order to carry out the Metastatic Breast Cancer Project, the Angiosarcoma Project, and other patient-driven genomic initiatives where patients can consent online to donate their stored tumor samples, saliva samples, medical records, and their voices in order to directly accelerate the pace of discovery.